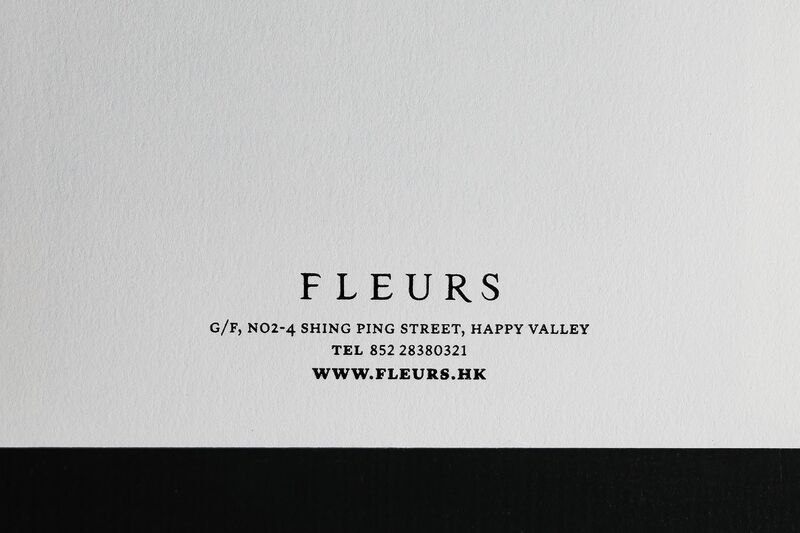 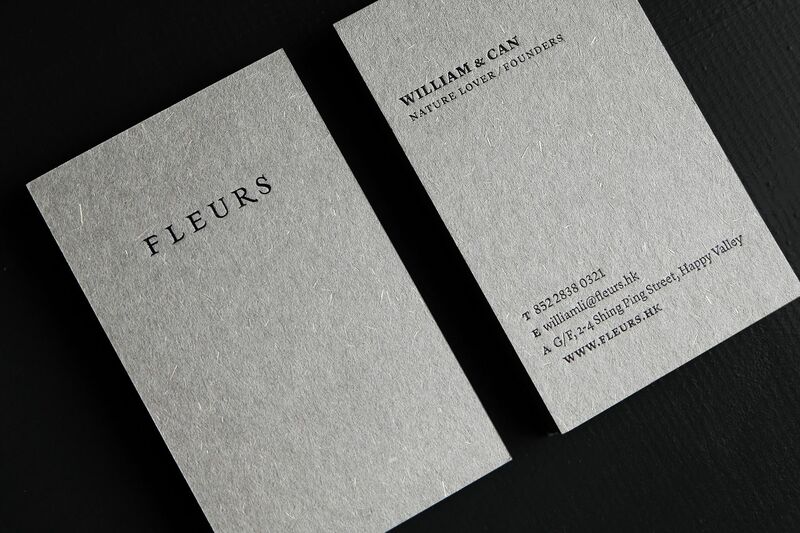 Fleurs present you with elegant floral arts since 1989 in Happy Valley. 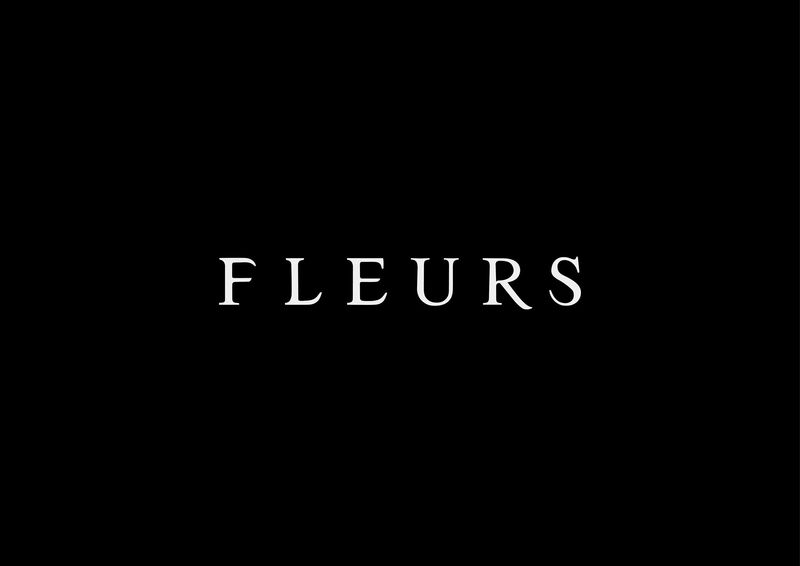 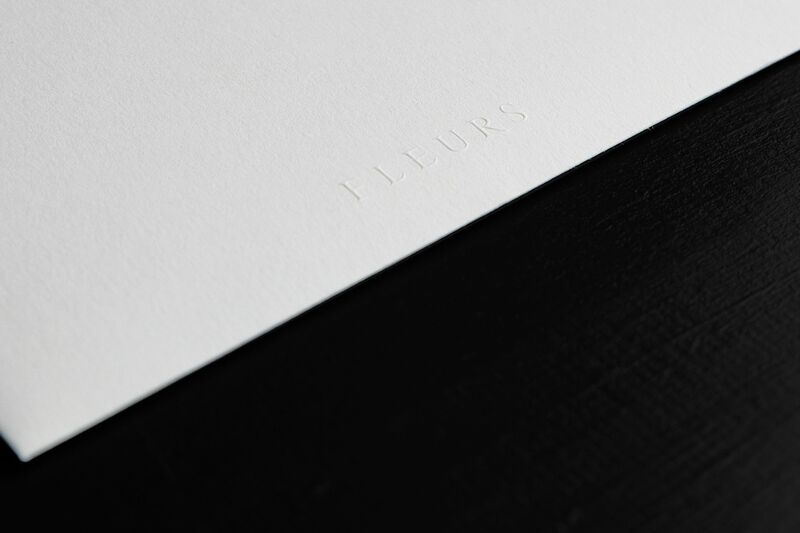 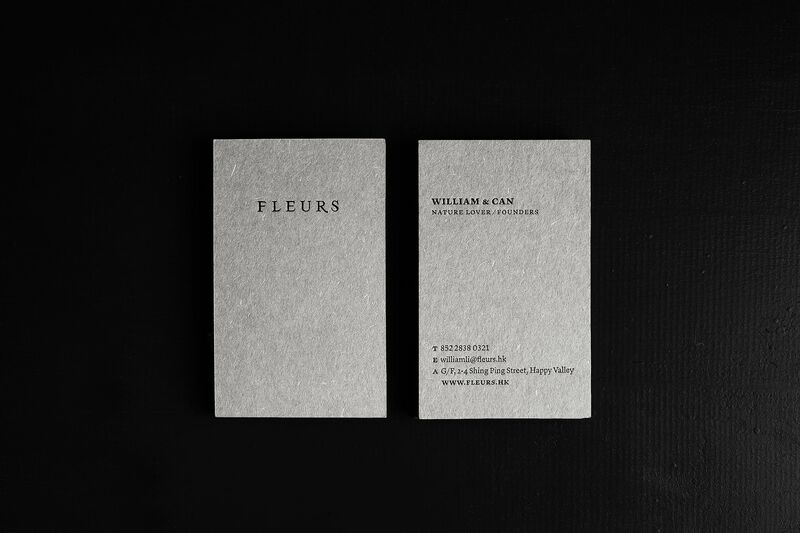 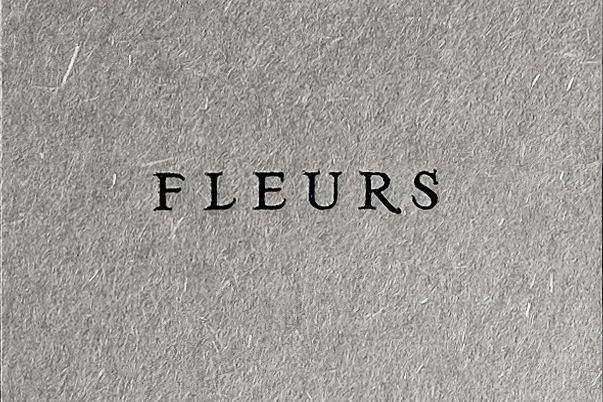 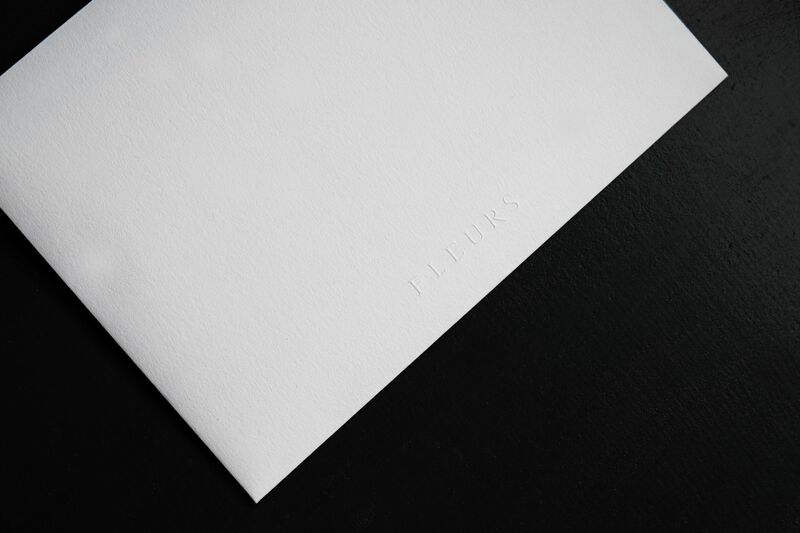 Over the years, Fleurs has become diversified by extending our exquisite collection such as decorative pottery, vases, series of glasses, natural willow and handcraft wooden collection sourced from every unique corner around the world. 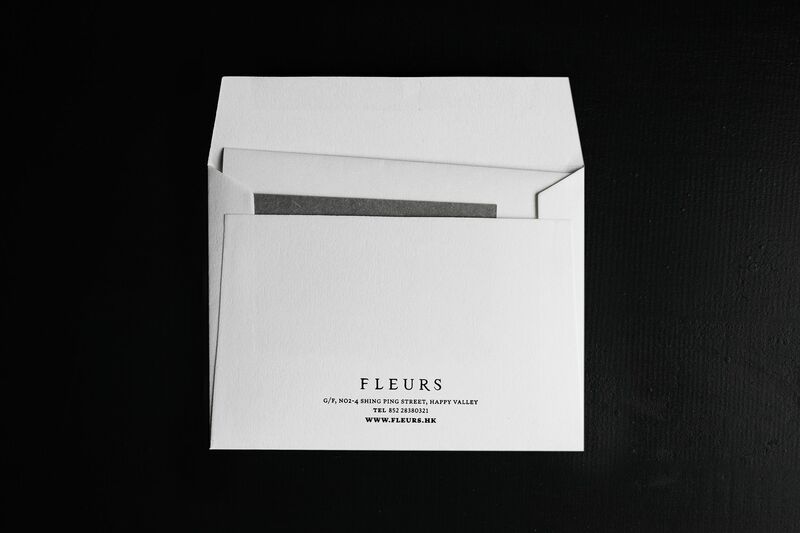 We offer services from festive gifts to home and event decorations.